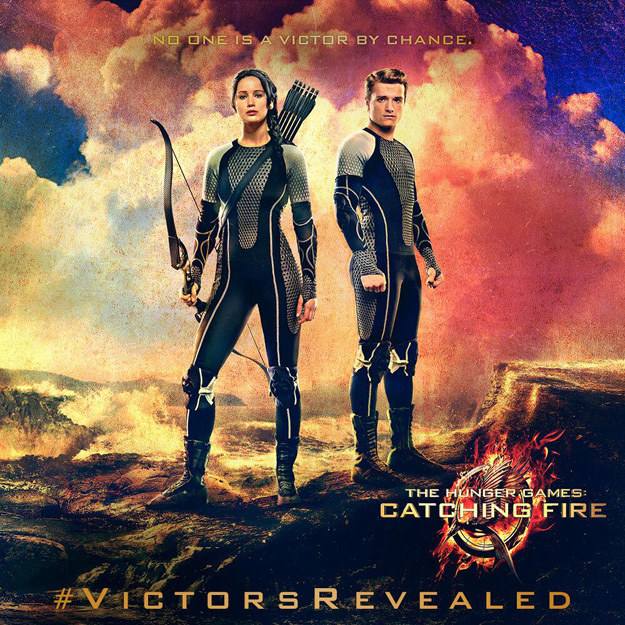 New Promo Banner for The Hunger Games: Catching Fire! ..."I cannot confirm or deny what I have or have not read," she said with a sly grin. "I'm excited about it. I hope it gets made. I don't know." 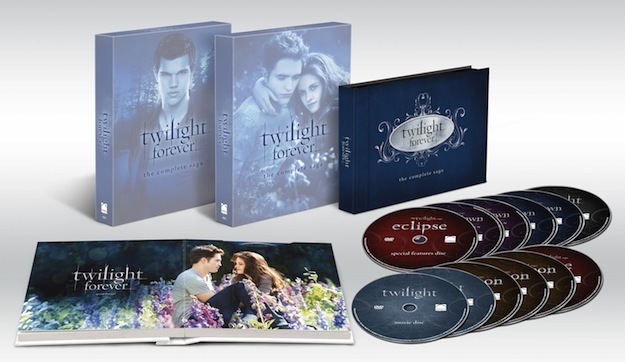 Twilight Forever: The Complete Saga debuts as a 10-disc Blu-ray set for the suggested retail price of $74.99, and a 12-disc DVD set for $64.98. Date of release will be November 5, 2013. Personally I don't care for the title for the boxset. They should had gone with "Twilight Saga: The Complete Series".